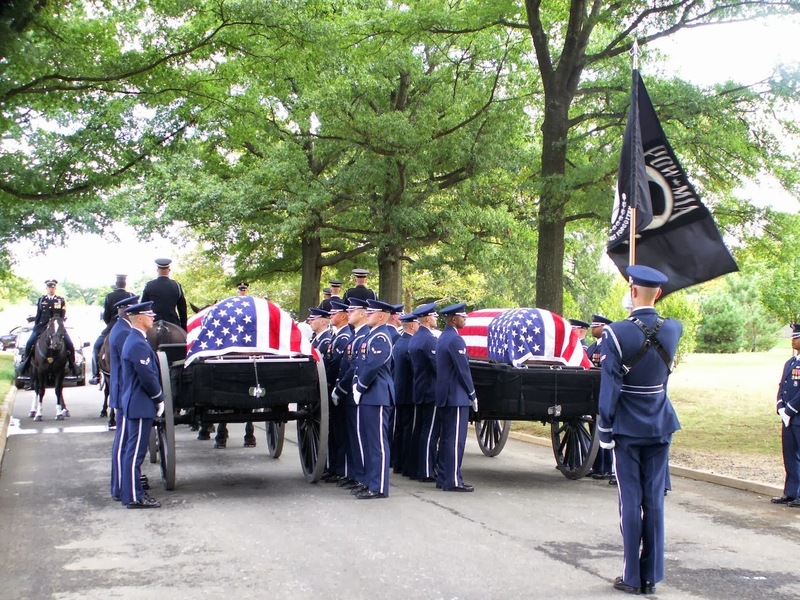 Major Howard V. Andre, Jr. and Major James E. Sizemore were recovered and laid to rest in Arlington National Cemetery on Sept. 23, 2013. 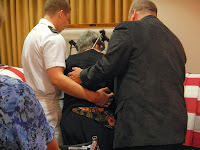 My husband and son, even though they received the new MIA Bracelets, chose to never wear them. They just couldn't take the old weathered ones off, and the new ones remain in the plastic they arrived in. 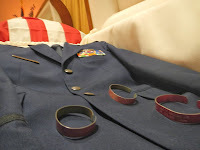 This was a double ceremony, with Major Andre and Sizemore being buried side by side together at the same time, same service, double caissons etc.... At the viewing the night before, my son removed his weathered MIA bracelet and placed it on his grandfathers decorated uniform that rest on top of his remains. My husband and his sister followed suit. They admitted it was hard. 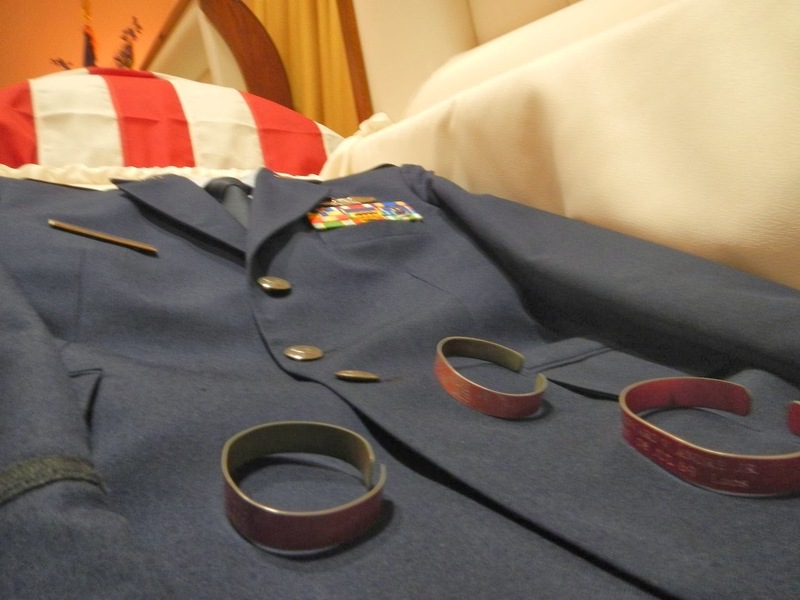 Those bracelets had become a part of them after wearing for so many years and they feel naked without them, but Major Andre isn't MIA anymore. They were conflicted but it felt like the right thing to do to lay them to rest with their Father/Grandfather.